Why should you come to Payne FIAT of the Rio Grande Valley when you are in the market for a FIAT 500L? Not only do we have one of the best selections in Weslaco, TX, we also offer incredible rates on our competitive FIAT 500L leases. If you don't drive much, or you like to trade in your current vehicle on a regular basis, leasing a FIAT 500L can be a great option. Get in touch with the financing department to learn more about our options for leasing a FIAT 500L today. If you have your heart set on an upgraded electronics package, premium interior package, or other custom trim package for your FIAT 500L, leasing a FIAT 500L From Payne FIAT of the Rio Grande Valley is a fantastic option. That's because when you lease a FIAT 500L in Weslaco, TX, you can take advantage of our lower monthly payments to put upgrades into your monthly budget. Auto leases typically have a lower monthly payment compared to conventional financing and car leases also require a smaller down payment! 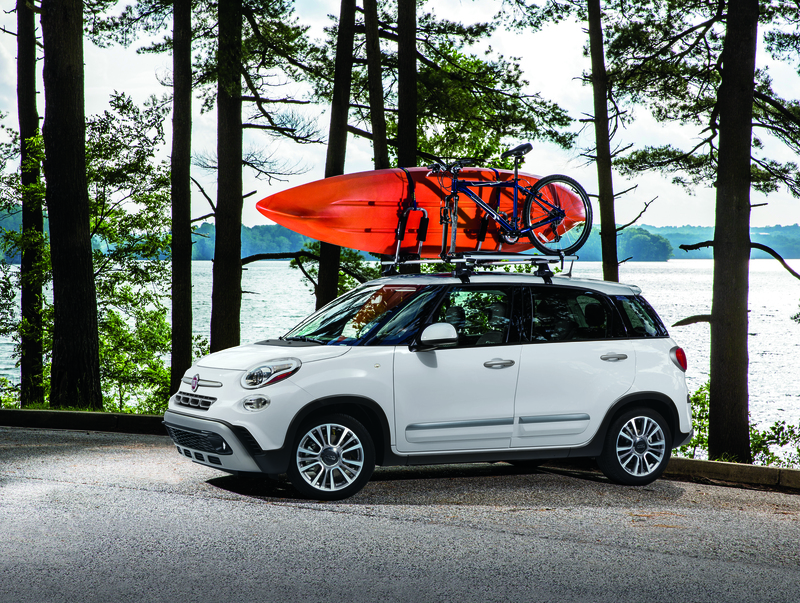 Make an appointment to test drive the iconic FIAT 500L and talk to our sales team about your upgrade options. Along with FIAT 500L leases, the finance department at Payne FIAT of the Rio Grande Valley can also help Weslaco, TX FIAT drivers get great rates on automobile loans, check their credit scores, and value their trade-in FIAT 500L. If you're in need of bad credit financing solutions, we can help with that, too. We also offer a number of specials programs to qualifying FIAT drivers. Get in touch with our auto financing team to learn more.